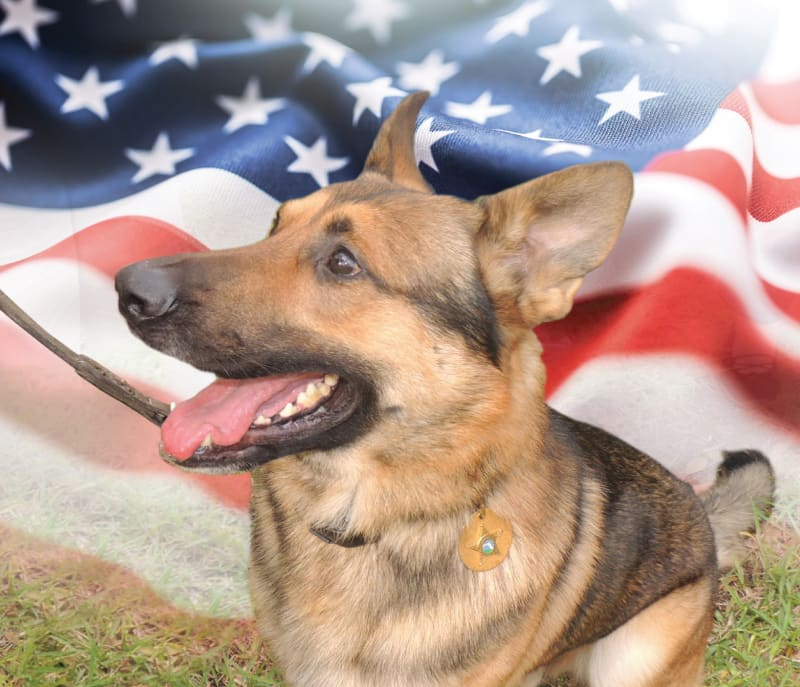 Join us for a very special memorial service to honor our area’s K-9 service animals. K-9 service dogs and their handlers from area police & sheriff’s departments will be present at this service - including the Clearwater Police Department and the Pinellas County Sheriff’s Office. Join us to honor the brave dogs who give so much to our community.